Citation Hemisphere is a new long-range business jet being developed by Cessna Aircraft. Image: courtesy of Textron Aviation. The Citation Hemisphere will have the widest cabin in its class, at 102in. Image: courtesy of Textron Aviation. The aircraft will carry up to 19 passengers and feature berthable seats equipped with thermo-electric technology for better heating and cooling comfort. Image: courtesy of Textron Aviation. Citation Hemisphere is a long-range business jet being developed by a Textron company, Cessna Aircraft. The aircraft will have the capacity to transport up to 19 passengers in its spacious cabin with a diameter of 102in, making it the widest cabin in its class. 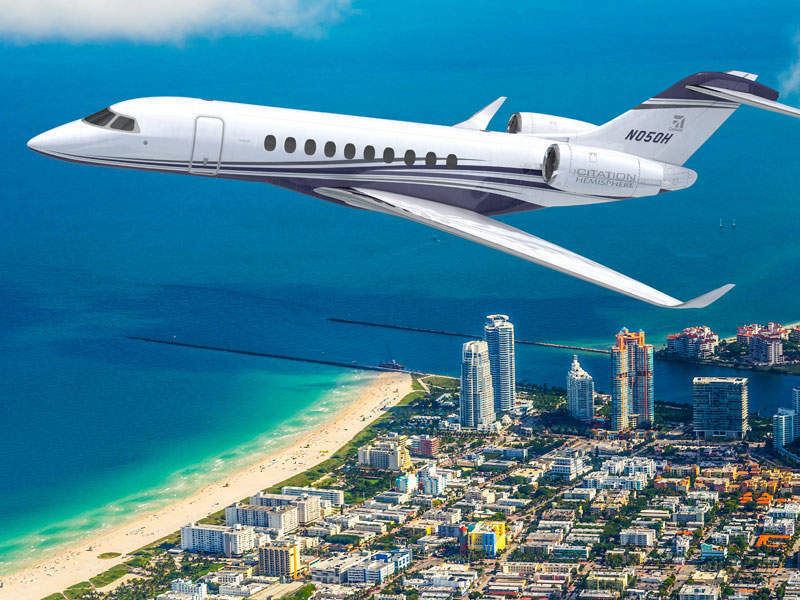 The Citation Hemisphere development project was announced at the 2015 National Business Aviation Association (NBAA) business aviation convention and exhibition held in Las Vegas, US. 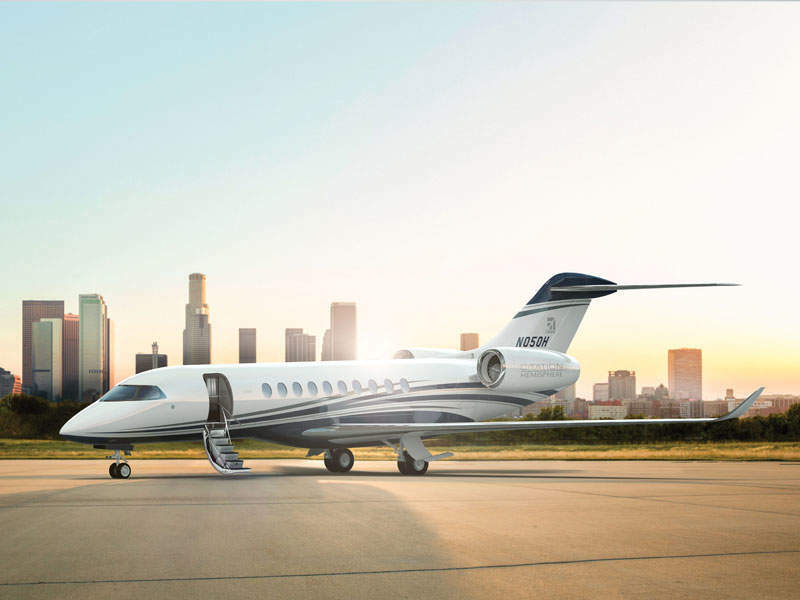 The new jet is Cessna’s biggest aircraft to date and will join the Citation Latitude and Longitude series of business jets. The aircraft is expected to make its first flight in 2019. It will have a range of 4,500nmi and will be capable of travelling non-stop from Dubai to Lisbon, Marrakech, Johannesburg, Jakarta and Tokyo. Citation Hemisphere will integrate a new clean-sheet design. Its three-zone cabin will offer a stand-up clearance of more than 6.2ft, while the maximum cabin altitude will be 5,000ft. The interior furnishings, including seats and cabinets, will be designed and handcrafted in-house. The seats will be fully-berthable, and equipped with a thermo-electric technology, which provides better heating and cooling comfort for the passengers. The forward galley of the cabin will contain a changeable, brightly-lit workstation with granite and stone surfaces. The cabin will feature 20 oversized windows that provide natural lighting. The skylights located in the front galley and aft lavatory will also provide sufficient lighting for the occupants. The cabin will also include lavatories at forward and rear ends of the aircraft, along with a spacious baggage area. The Citation Hemisphere business jet will be equipped with Honeywell’s Primus Epic integrated cockpit system. The transoceanic flight management system will enable the operators to reach destinations faster and at a lower cost. The integrated avionics system will feature the SmartView Synthetic Vision System (SVS), which will provide conformal three-dimensional view of the runways, terrain and obstacles, even in challenging weather conditions. 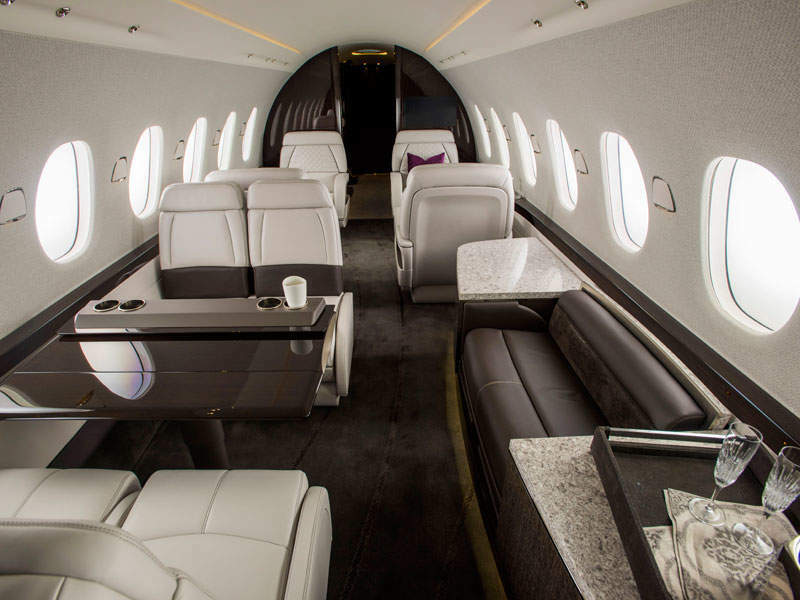 The Connected Aircraft solution aboard the aircraft will provide satellite communications and connectivity airtime, as well as maintenance apps and services. The aircraft will also feature the IntuVue volumetric weather radar system. The full fly-by-wire (FBW) flight control system aboard the aircraft will be complemented by flight control computers and remote electronic units supplied by Thales. The system will feature innovative, active control side-sticks for optimised handling characteristics. The Citation Hemisphere aircraft will be powered by two next-generation Safran Silvercrest® engines with a thrust rating of 12,000lb. The engines will integrate the latest advanced, field-proven technologies for reduced direct operating cost, propulsion efficiency, reliability and environmental friendliness. The Silvercrest engine will reduce fuel consumption by up to 15% and nitrogen oxide (NOx) emissions by up to 40% as per the CAEP/6 standards. It will also minimise the noise footprint by half compared to other engines in its class. The engine is currently undergoing a comprehensive test programme and is anticipated to receive certification in the spring of 2018. The Silvercrest engine will be integrated with ForeVision™ advanced health monitoring system, which will provide a clear picture of the working condition of the power plant. The turbofan engine will be monitored through the application of advanced analytics, which allows the operators to solve any maintenance issues. The VIVISUN 5000 has four programmable multifunction pushbuttons (PMP), one refresh processor unit (RPU), and four cables connecting each PMP to the RPU. 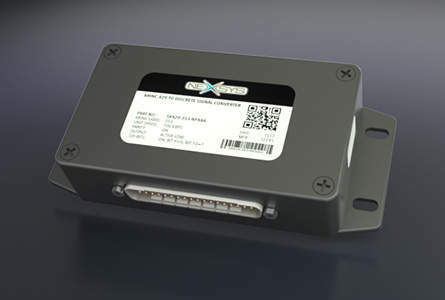 Simple ARINC 429 signal conversions are permitted through the easy software-free, firmware-free NEXSYS® ARINC Signal Converter (SR429/1). 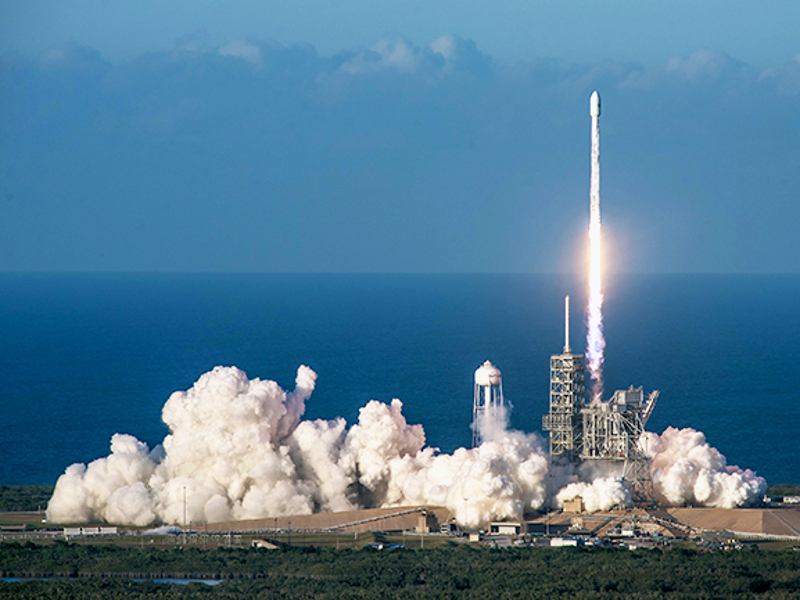 Honeywell's design centre of excellence for mission systems, based in the UK, has been engaged since the mid-1990s in the development and manufacture of a range of mission products designed to enhance the effectiveness of rotary and fixed-wing special role platforms. HYDREP is the largest aircraft landing gear and aircraft hydraulic repair station in Europe, specialising in commuter aircraft, business aircraft and helicopters. Our 90 landing gear and hydraulics specialists are working in our 7,000m² facility to provide our customers with the best turn around time at a good price with the highest quality standard.